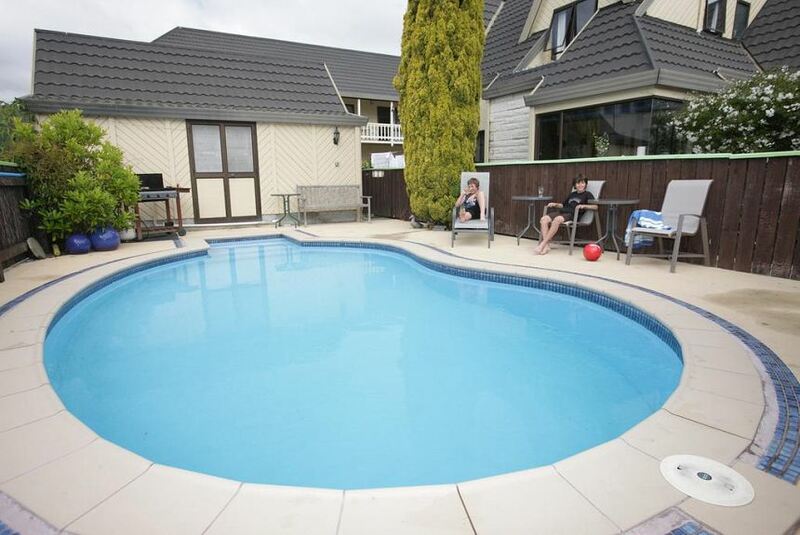 Situated in Nelson and with World of Wearable Art & Classic Cars Museum reachable within 5 km, Kings Gate Motel features a seasonal outdoor swimming pool, non-smoking rooms, free WiFi and a garden. All rooms boast a kitchen and a private bathroom. The property provides BBQ facilities. The rooms at the motel are fitted with a seating area and a flat-screen TV. Rooms include a kettle, while certain rooms have a balcony and others also boast garden views. Guest rooms have a wardrobe. Trafalgar Park is 100 m from Kings Gate Motel, while Christ Church Cathedral, Nelson is a 12-minute walk from the property. The nearest airport is Nelson Airport, 6 km from the accommodation.